What is 2018’s best new car in the world? We’re now a step closer to finding out as the finalists for the 2018 World Car Awards are revealed. From a longlist of more than 30 vehicles (which included a lot of SUVs), 10 of the best newly-launched models will now go forward into another round of voting to decide the best of the best. Contenders for the World Urban Car, World Luxury Car, World Performance Car, World Green Car and World Car Design of the Year will also be voted on. The results will be announced at the 2018 New York International Auto Show in April. Between now and then, the jurors need to decide: which of these cars deserves a 2018 World Car Awards gong? 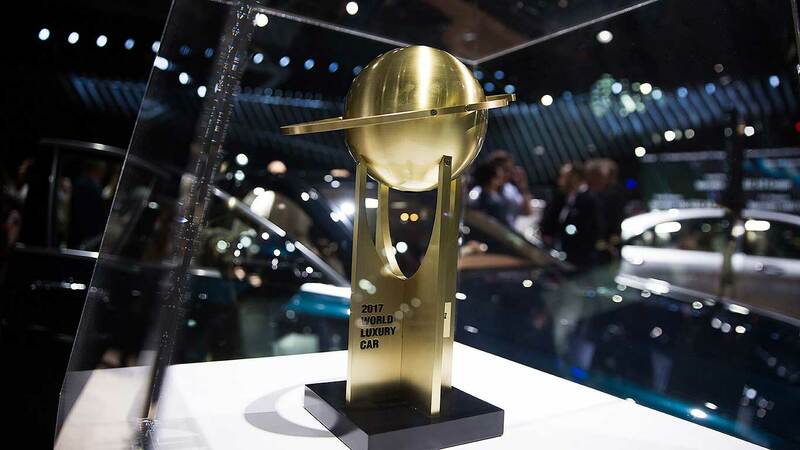 The big prize is the World Car of the Year trophy. This year, 82 jurors from across the planet will decide the winner – it genuinely is a ‘world car’ prize. All cars must be on sale in at least two regions across the globe. Last year, the Jaguar F-Pace was awarded the 2017 World Car of the Year prize. Since then, F-Pace sales have rocketed: car manufacturers see this award as one of the biggies, given its global recognition. Which of these 10 cars deserves to win in 2018 though? Read on to see the contenders – and, as a World Car Awards Juror, also see my thoughts on why I think each car is in with a shot. Alfa’s sporty four-door rival to the BMW 3 Series is increasingly looking like a bit of a star player for the Italian firm. 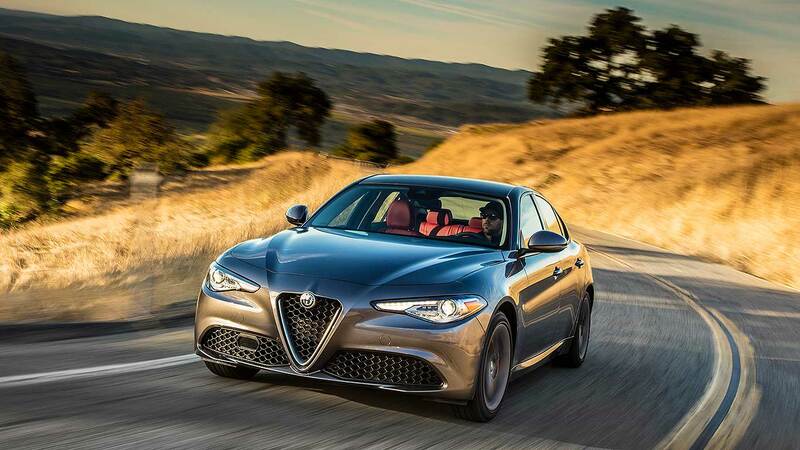 One of the keys to its big relaunch in the U.S., the Italians needed this car to be competitive, and it is. But can it go one better and win the overall 2018 World Car of the Year prize? The first X3 looked good but had a cheap interior and intolerable ride quality. The second one was forgettable. At last, BMW’s got the X3 right, with all-round appeal making it a very strong family SUV contender. Third time lucky. My thoughts: The new X3 is a commendable all-rounder, and the xDrive40i – the first ‘hot’ X3 – is a fun thing. There’s an all-electric version coming too. I just wonder if BMW couldn’t have been braver still with the styling. 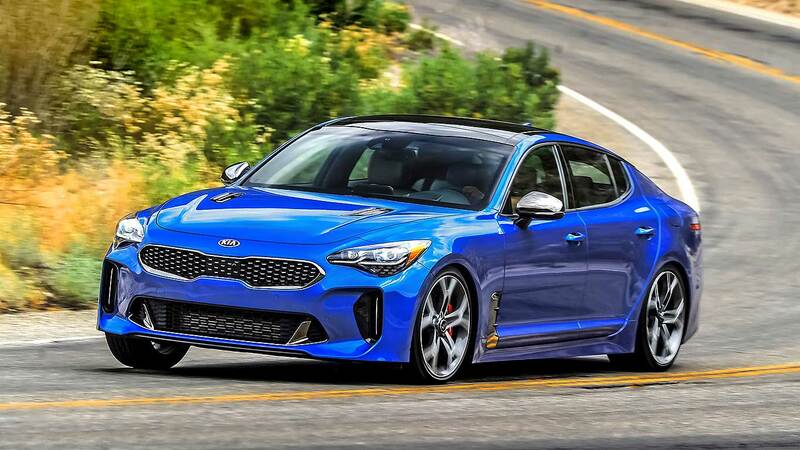 A quite extraordinary Kia surprise, one filling a niche normally occupied by cars such as the Audi A5 and S5 Sportback. Kia’s big four-door coupe looks smart, has a cracking interior and, in V6 turbo guise, drives with real verve. It’s a car that’s hard to fault, and one that’s certainly in with a shot of winning the WCOTY 2018 prize. My thoughts: The Stinger didn’t disappoint. It’s as fun to drive as it is ravishing to look at. Kia paid big money to get the guy who used to make BMW M cars handle. His influence on this car is obvious and very, very welcome. The big Land Rover Discovery has, for 2018, found some newfound Range Rover-like style. It’s now even more ferociously capable off road, and the classy interior is worlds apart from the old one. 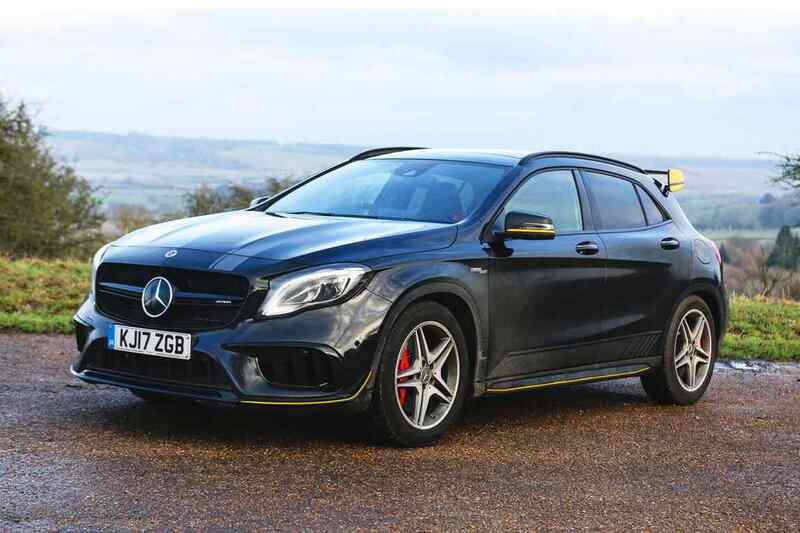 Practical enough for seven people, it’s just a pity aspects of the styling have proven controversial. 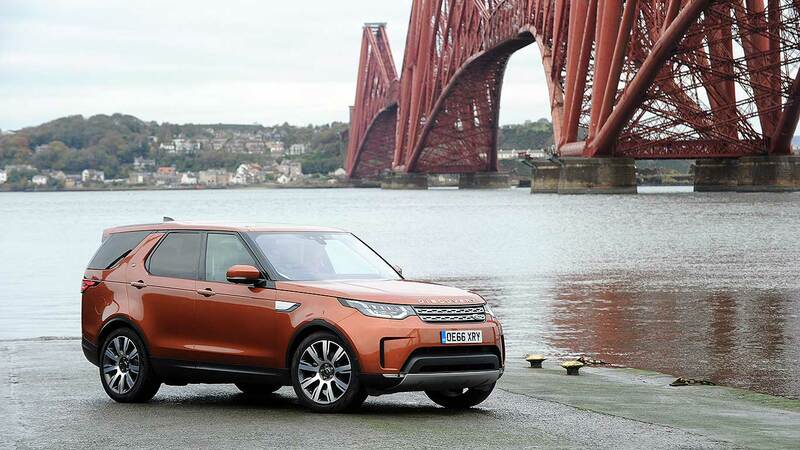 My thoughts: The new Land Rover Discovery provides a timely lesson to Land Rover. It replaced the boxy old Discovery 4 (LR2 in the U.S.) and immediately confused some with its softer styling and offset rear licence plate. It’s far from cheap either, although its all-round abilities go some way to justifying this. 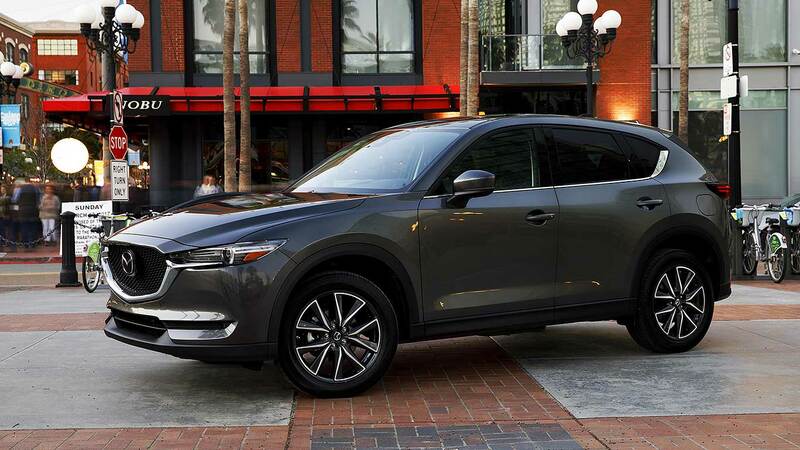 The previous Mazda CX-5 didn’t strike many people as a car in need of replacement. That didn’t stop the car-loving Japanese doing just that though, giving us a CX-5 even sharper, roomier, more refined and more fun to drive than before. No matter what continent you’re on, the CX-5 is a great five-seat mid-size SUV. My thoughts: I drove it in LA and was impressed by its engaging handling, stylish looks and practical interior. Then I came back to the UK and swapped the North American petrol engine for a turbodiesel. It was, if anything, better still. This one’s definitely a contender. One of the most important new cars to launch this year, full stop. 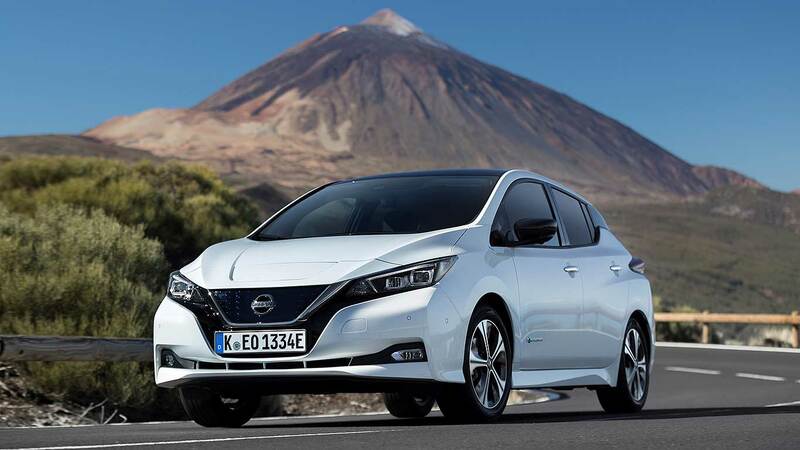 Nissan launched the affordable electric car sector with the original Leaf, and this second generation one aims to address everything it’s learnt about EVs to further extend its lead over rivals. The firm looks to have done just that, and more. My thoughts: The original one had quirky, oddball styling. This one looks much more normal, with a crisp exterior and appealing cabin. The range is longer, it drives with greater engagement, is faster, charges up faster, has a bigger boot – yet somehow costs even less than the original. Bravo, Nissan. A Range Rover surprise. 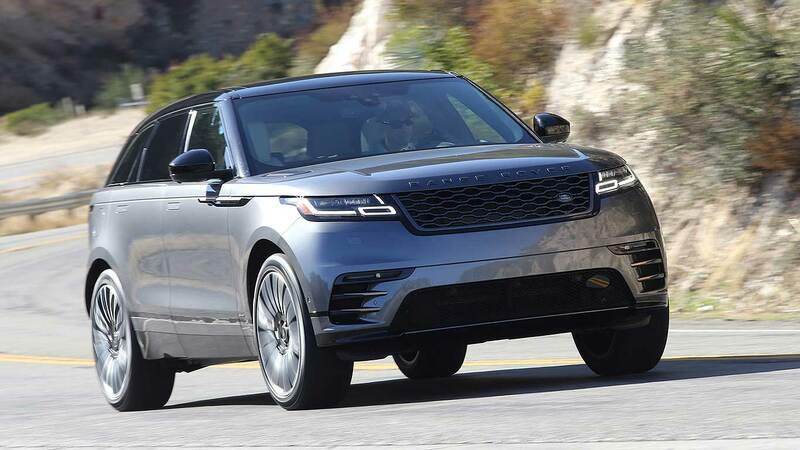 We didn’t expect the firm to launch an all-new model last year, but the Velar has slotted in neatly between posh Evoque and entry-level Range Rover Sport. The standout is how it looks, both outside and in, but it drives with easygoing elegance as well, with the refinement to back up its classy style. The North American best-seller gets a radical new look that gives it newfound attitude. The Camry backs it up with a tight drive as well, all enjoyed from a nice cabin. 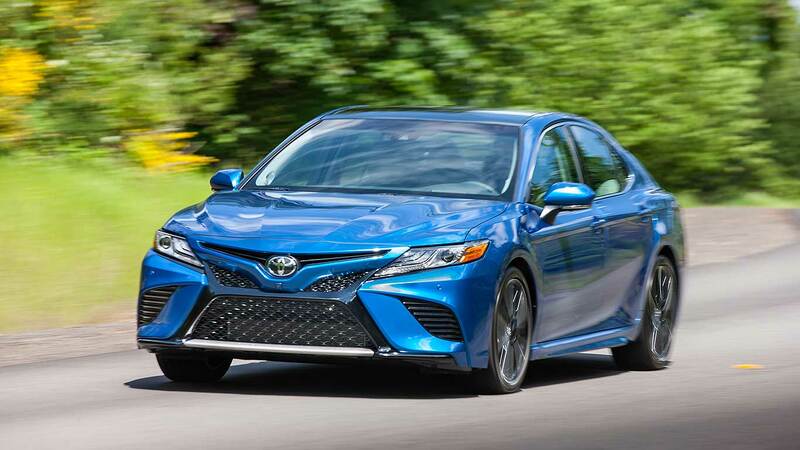 My thoughts: The Camry’s done good. 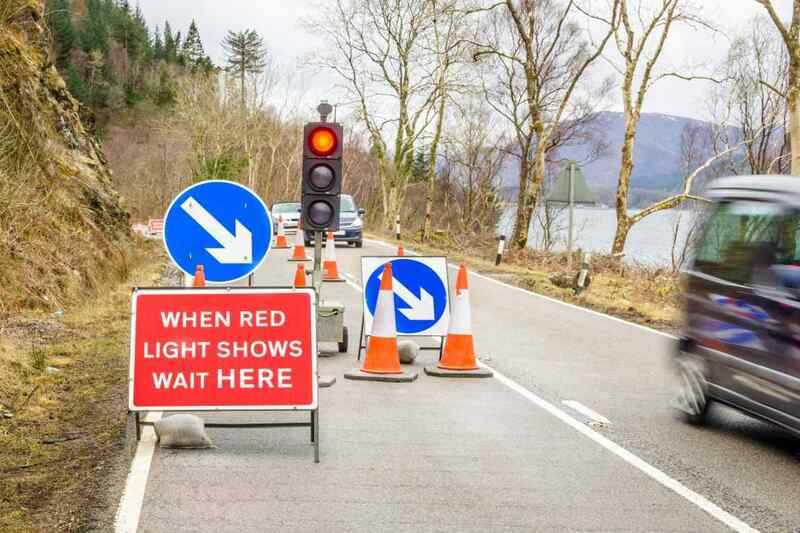 It’s no longer dull, formulaic three-box transport for those bored by anything to do with cars. But will its obvious focus on North America restrict its appeal in the rest of the globe? Volkswagen’s SUV frenzy continues. 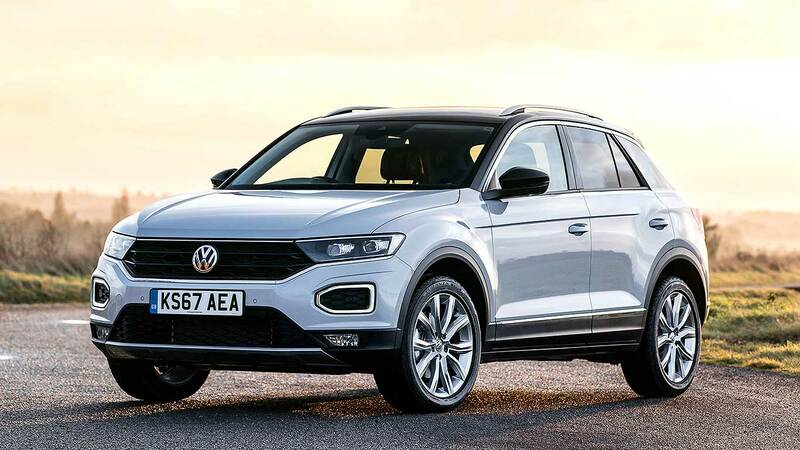 Fitting in below the Tiguan, and above the Golf, is the new T-Roc, a crossover billed as the modern-day SUV-themed interpretation of the original Scirocco coupe. It looks fantastic, has a typically sound VW interior and is an accomplished machine to drive. My thoughts: I like the T-Roc, a lot. It’s not the biggest of family-sized SUVs, but should still be big enough, and the fact this has helped keep prices in check means I expect it to be a top-10 best-seller in key markets sooner rather than later. It’s that good. The replacement to the original and very long-running XC60 is a car designed very much in the modern Volvo way. 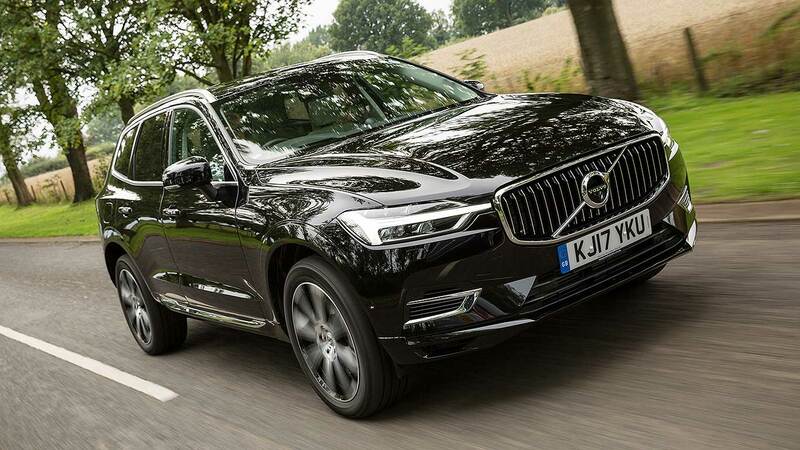 But looking like a downsized XC90 is no bad thing, not least when it means you can charge more attainable prices so more people might be able to consider one. My thoughts: Tight looks, a brilliant interior, family-friendly space for five and a drive that’s up there with the best of them, it’s not hard to see the appeal of the XC60. 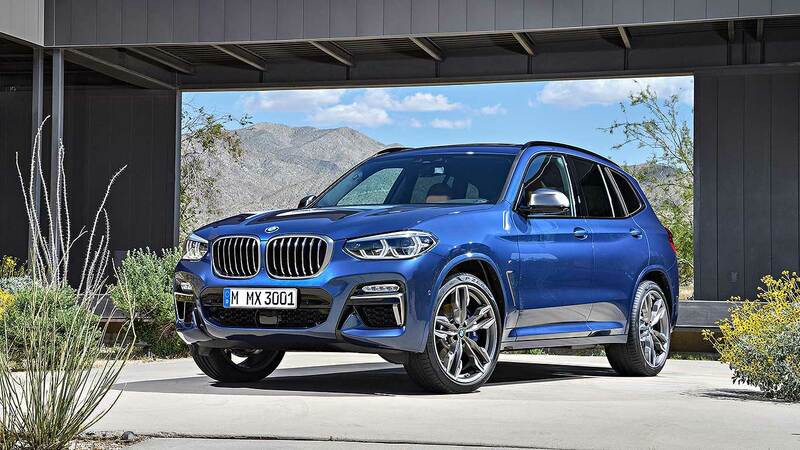 It’s a formidable challenger to an arch-rival that also appears in this top 10, the BMW X3. Any bets on which will come out on top? But what about the other awards? Here are the finalists in the other World Car Awards gongs up for grabs. The World Urban Car was a new award for 2017. It’s focused on compact, practical, city-friendly all-rounders that are small but not too small, wieldy for the town but still decent on a longer run. This year’s shortlist sees regular supermini small cars do battle against B-SUV crossovers. We can’t all be lucky enough to sit in a decadent Bentley, but some of us are still able to afford our own luxury car. Which are the top new arrivals in 2018? Here are the five contenders for the World Luxury Car prize. The importance of good green cars grows with every year. And so does car makers’ ability to build ever-more accomplished ones. Here’s what’s in the running for the 2018 World Green Car prize. The World Car Design of the Year is judged from a shortlist of five cars picked by a panel of renowned car designers. In the running this year are five standout new car designs. Jurors now head into another round of voting, based upon more detailed testing of the finalists. The top three finalists in each category will be announced at the 2018 Geneva Motor Show in March, before the winners being revealed at NYIAS in April.